Find Property- Not Agents ! 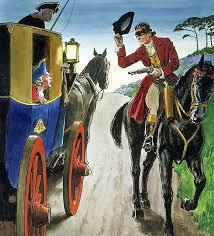 Scams, Valuations & Deposits. Location Life-Style Guidance. All Property Types: Off-Market, Re-Sale. New-Built, Self Design, Historic Refurbishment. What a Good Property Investment LOOKS Like ? What does a good property investment LOOK like? Well, maybe it isn’t obvious from looking at pictures on the internet. Or maybe it’s more accurate to say, it’s not very professional to begin your search for a good investment by looking at glossy pictures on agents’ websites. 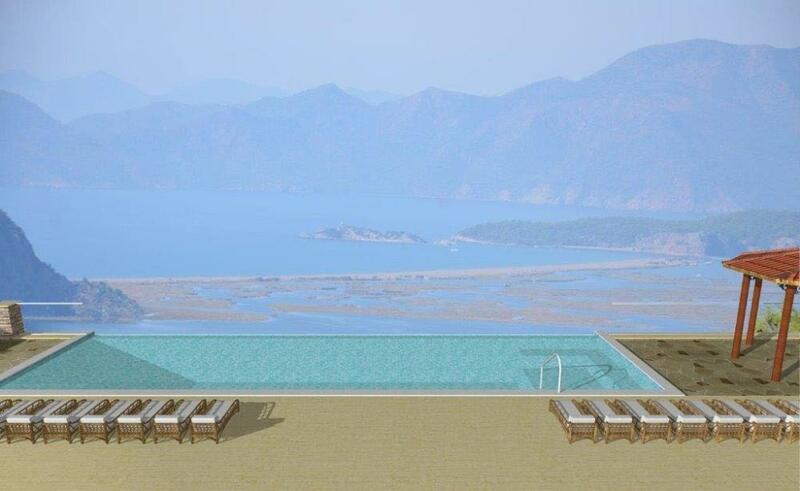 A professional approach begins differently, with a smarter way of making money, and achieving lifestyle aspirations, when buying a residential property in Turkey for investment, your own use, long term or holiday rental, or all combined... (continue reading). 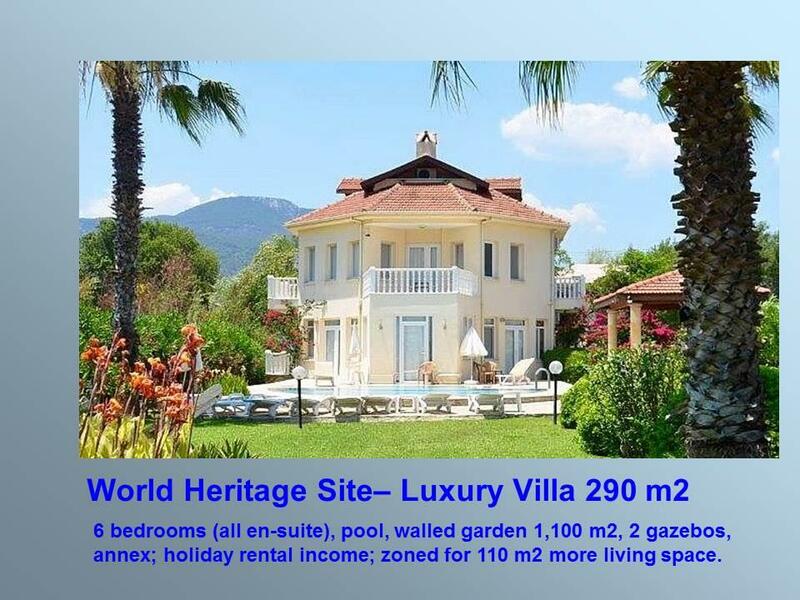 Buy Property in Turkey ? Why...? If you are rightfully skeptical, then never mind the boastful, unsupported reasons you may have read about. As an investor, your judgement relies upon more than hot air. You will know that buying, holding, and ‘hoping’ that prices go up, is a fool’s errand. That type of price increase, is only reflecting inflation. 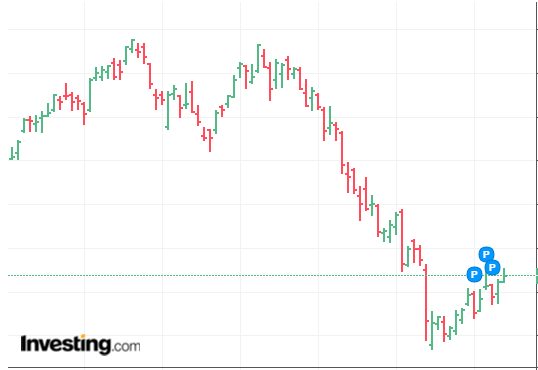 A professional investor makes money above and beyond the inflation rate, analysing key facts about how an investment opportunity arises: the reasons why Turkey is a buy now, and what the future holds ... (continue reading). 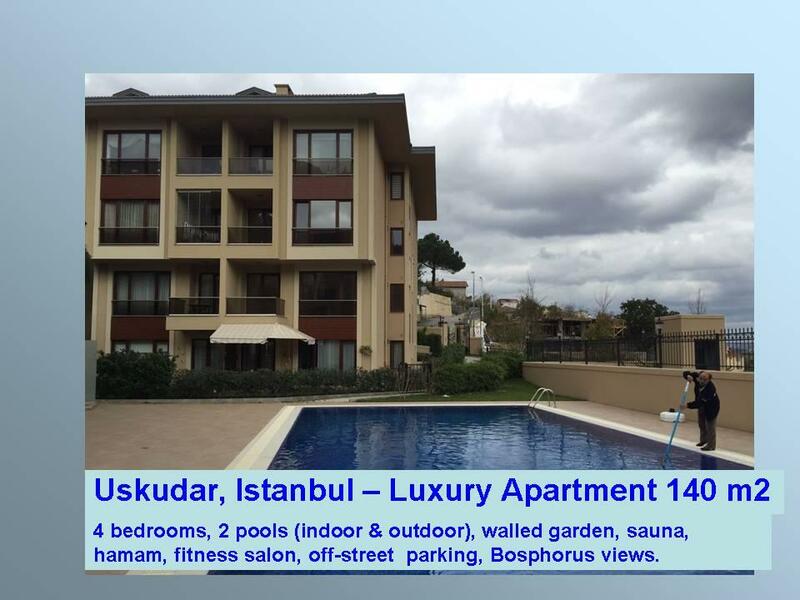 So if you want to buy a property in Istanbul, it is a buyer’s market, there is plenty to choose from, and NOW is the time to find a 'good deal’ at really good prices. The trouble is, if you begin your property hunt by searching the English speaking search engine pages of the internet, like google, you won’t find any property bargains, all you will find is English speaking agents selling property to unsuspecting foreigners at the most expensive prices possible, and that usually means 20-30% above appraised value. 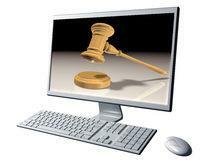 The only thing that will be found on those internet pages is an Agent, not a Property at a reasonable price. 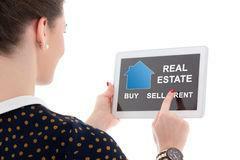 So how does a serious investor make a property hunt for bargains? 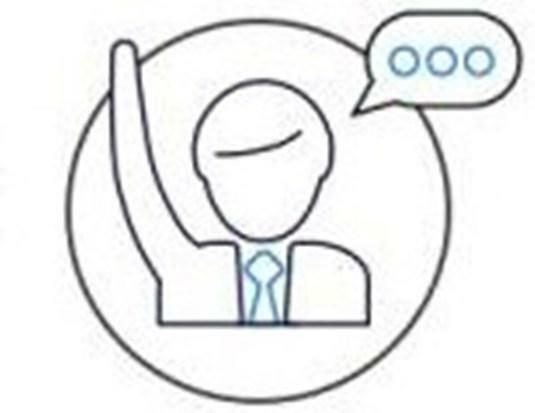 1) Asking that question is the first step! Many people assume the natural step is just using the internet by web-browsing 'window-shopping' the agent's websites there, but they could not be more wrong. That approach is where the problems begin, because it is full of pitfalls- the agents, the bandits, the highway men.. they have seen the buyer's coming, and are waiting there, very politely at first, of course! And there begin the convincingly and persuasively told tales of so many misleading lies, on the path to a buyer's entrapment. 2) Which areas of Istanbul are central and which are outside satellite towns, usually construction sites? 3) How to find the appraised valuation of property values per square metre in the different areas of town? 4) What are the different permits for a property and how can these be checked? 5) If the investment is for a rental property, what are the most convenient, desirable locations for working renters to choose for their work places, holiday renters, etc ? 6) What is the property buying procedure and why should one avoid paying 'reservation deposits'? 7) Traffic and public transport travel times to the centre of Istanbul? 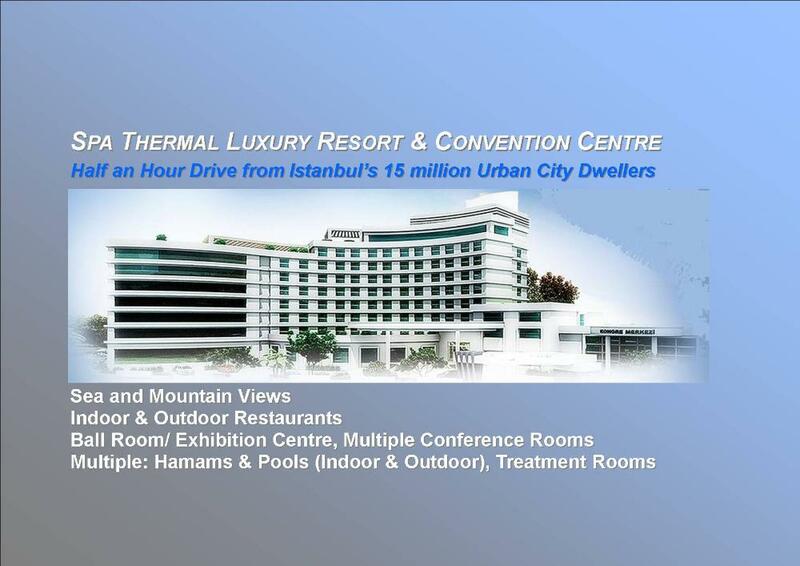 Remember, this can be as long as three hours: meaning the property is not near central Istanbul. 8) These are the key essential investment factors to assess when buying real estate anywhere, but in Istanbul or elsewhere in Turkey, this is the information that absolutely should not be trusted from an agent, and most usually an agent will never mention or provide, before ‘locking the buyer in’ with a 'reservation deposit'. Which means the money won’t be returned, no matter how poorly these key investment factors turn out to be. 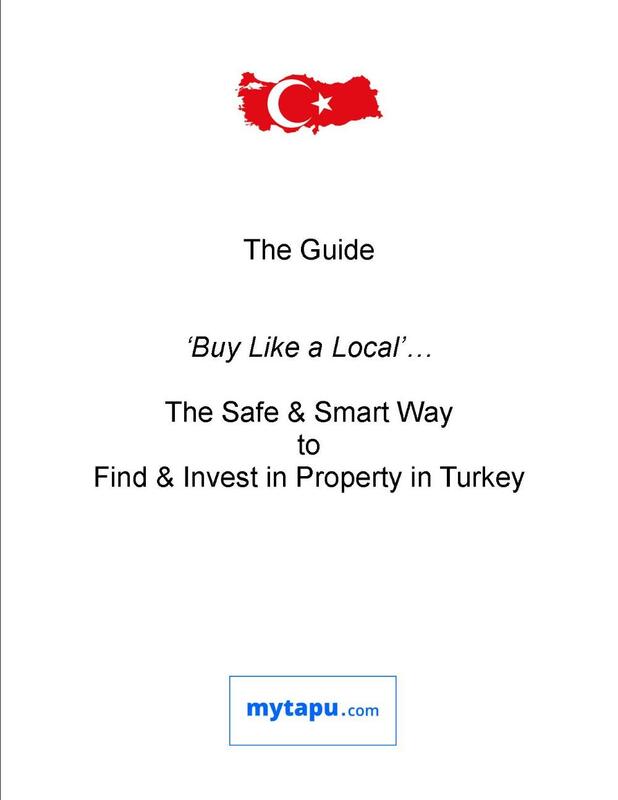 The Safe and Smart Way to get answers to these questions, is the mytapu.com way: please click here to get the Guide to Investing in Residential Property in Turkey. In the same way that most foreigners love living in Turkey, most also overpaid for their properties by 20-30%. This is the result of ‘sharp’ practises by agents and developers. The vast majority of foreigner property buyers overpaid, and most purchased properties without permits. And 5-10 years later, many have paid thousands more to fix the permits, and are struggling to see a financial profit on their purchase. With all the wonderful reasons to buy property in Turkey, it is regrettable that agents and developers prey on unknowing foreigners in this way. It needn’t be so. At mytapu.com, we provide foreigners with the services to buy and sell property just like local Turks- and that means without agents. Agents' main goal is to sell a buyer a property at the highest price possible. Ay mytapu.com, our goal is to buy a property for the lowest price possible. A big difference: worth 15-30% off the asking list price. 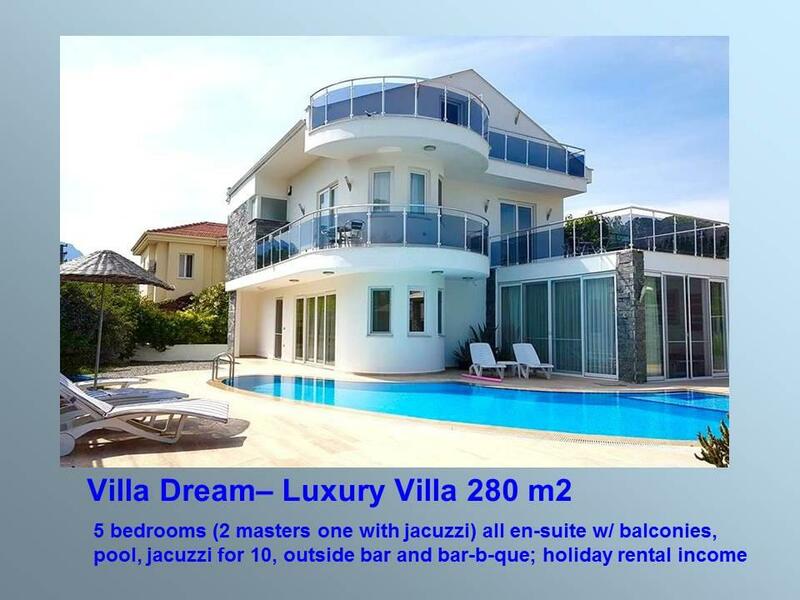 At mytapu.com we have been doing it for years, for many foreign property investors, and can help you do the same. 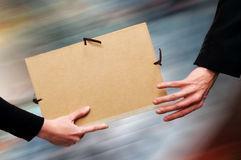 Buy from an Agent, or with a Property Finder..? ... the unspoken truths about the real estate ‘business’ ....this concerns real estate agents... their storefronts are everywhere- on main street, on the internet... because they are selling property... they are working for the owners to sell their properties... real state agents do not work for the buyer - they work for the seller... an agent takes commission from the seller... the buyer pays an over-stated price, which the seller receives, and the agent gets a share of. See how it works? Not in favour of the buyer…! The team at mytapu.com are happy to advise, guide and support investors at all stages of the property search, purchase procedures, the mortgage arrangement & registration or removal process, the attachment and removal of liens and encumbrances on the title, assessment of permits, valuations, tax registrations, notarisation, apostile, translations, documentary payments - all conveyancing & completion aspects of a property transaction. 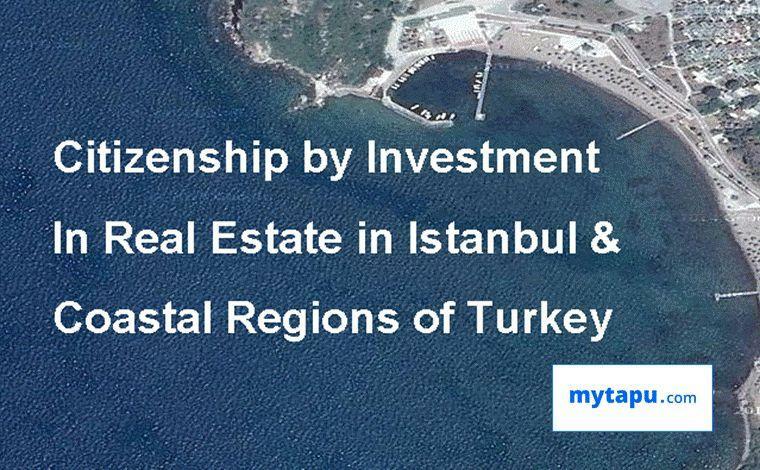 In this way the experts at mytapu.com have assisted more than 3,000 foreign investors in Turkish property over the last 15 years. Buying a property is a substantial investment – taking sensible precautions to protect that investment at the beginning of the buying process, is the smartest step to ensuring trouble-free outcome, at the end. Email: Buy@mytapu.com Help-Line: 00 44 1787 54 000 4 Chat Box below for more information...! Istanbul: The desirable central neighbourhoods, every neighborhood on the Bosphorus, both Black Sea and Marmara coasts, Asian and European sides, the Princes’s Islands, public transport links, traffic conditions, and the new development satellite towns that are NOT in the centre but which agents will assure unsuspecting buyers as being ’15 minutes’ from the centre, which is simply not the case. The Coast: North-West from Cannakale, down through Ayvalik, Foca, Izmir, Cesme, Kusadasi, Didim, Altinkum, Akbuyuk, Guvercinlik, Bodrum, Marmaris, Dalyan, Dalaman, Gocek, Fethiye, Olu Deniz, Kalkan, Kas, Finike, Kemer, Antalya, Side, Alanya, to Anamur. We know the developers, the developments, the agents, and three thousand plus foreign property owners that we have assisted with purchases over the last 15+ years. 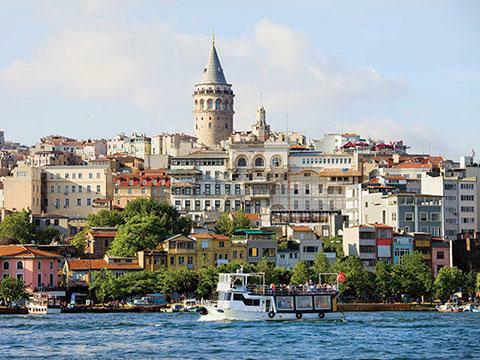 Why is Istanbul the Destination of Choice for Citizenship Investors...? Welcome to the Dalyan Delta and Iztuzu Beach...! How do I Buy? How do I Bid? 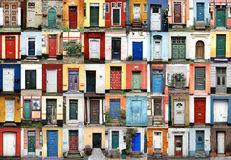 Ready to Start Property Search ? MyTapu.com : Why is it 'The Safe Way to Buy' Property in Turkey...? 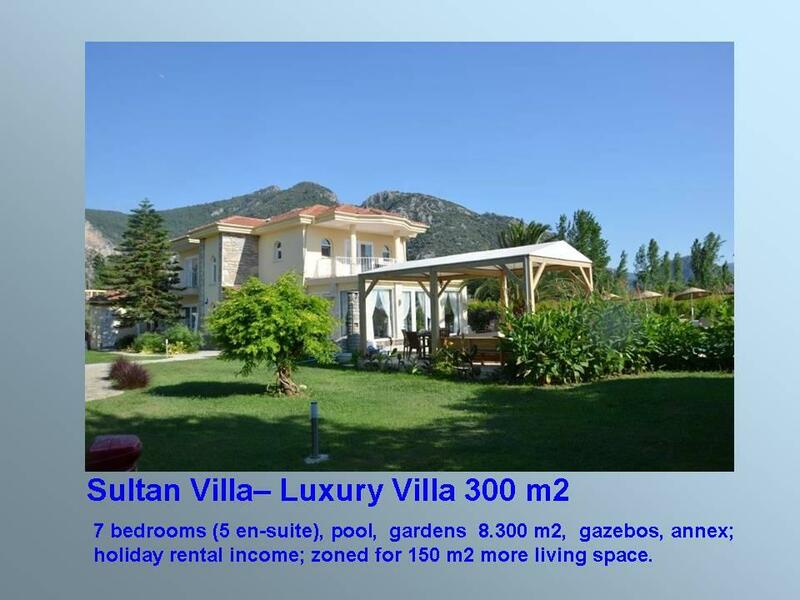 Did you know that Turks buy property in Turkey in a different way than foreigners? Most foreigners don’t realise this- even those from the UK, Russia, and other countries, that have already bought, and have been owners for years. So what is different, how, and why? What is 'Due Diligence' and why is it Absolutely Essential ? 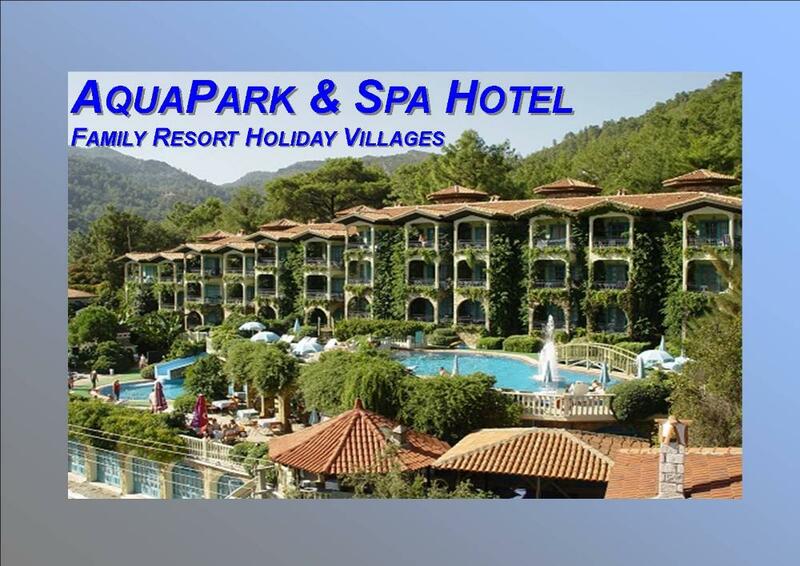 At mytapu.com we know HOW to FIND property in Turkey. The Safe way to Buy Property in Turkey…! 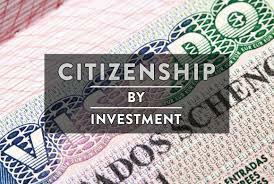 Citizenship by investment in property in Turkey for just $250,000... BUT...it will cost you $75,000 more than that, if you pay an agent's listing at premium price above appraised value... And so professional advice is essential. The Professionals at mytapu.com have served more than 3,000 foreign investors in Turkish real estate over the last 15 years, and we are happy to help You, too. 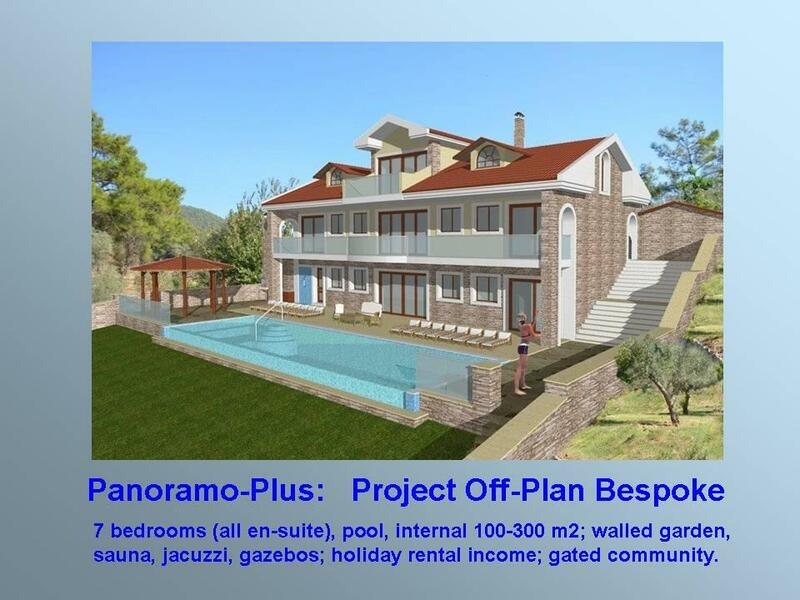 new-built, resale, refurbishment and repossession properties are for international investors. 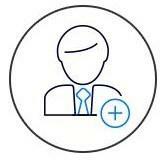 Guidance, support, and a complete range of professional investor services are provided by mytapu.com. 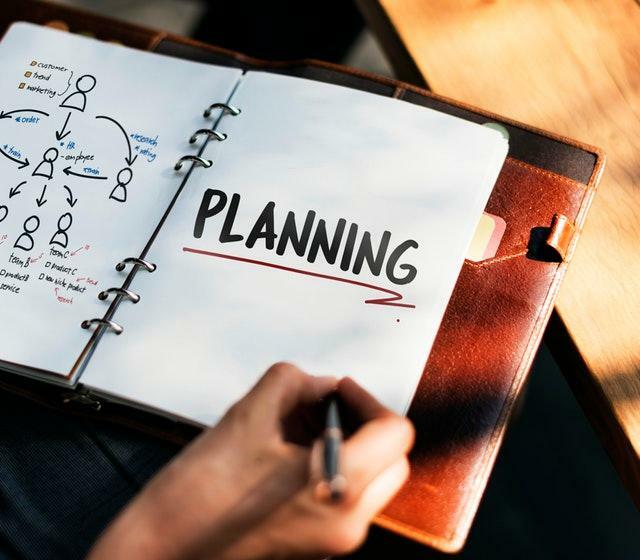 1 Register for free, no obligation, and receive instructions for ‘Next Steps’, and find out more… Be sure to tick the box to receive our periodic newsletter with updates on legal, mortgage, insurance, and tax matters, business procedures, and market trends & conditions. You do not need to attend the Land Registry, Tax Office, or follow the other official paper work, as the attorneys you select from mytapu.com panel of approved practioners in Turkey will do these for you. Your selected attorneys manage title transfer, payment of taxes, and all other official procedures at all official offices and Land Registry, and then arrange the payment documentation for the buyer’s deposit or transfer to the seller’s bank account. Thank You for your submission. You will receive an email shortly - to ensure OUR REPLY email to YOU is not trapped in your spam filter or junkmail folder, please now SEND US a very brief email to BUY@mytapu.com saying ,'Form Submitted'.